MediaTek can combine its depth sensing algorithms with a set of infrared projector and lenses to offer high security verification. Since Apple unveiled the iPhone X almost a year ago, the craze for facial recognition systems has been extremely high, with rival companies offering the technology even on budget smartphones. However, Apple’s FaceID system is extremely high-tech and is therefore very secure but expensive. On the other hand, the Android universe has noticed mostly front camera-based recognition systems, followed by IR sensor setup on some premium phones. However, MediaTek thinks it can offer Apple’s FaceID levels of security without burning holes in pockets. A recent report from Chinese media suggests that MediaTek has figured out a way to use its existing technology to offer higher levels of security. MediaTek uses Active Stereo Depth Engine on its chipsets for enabling front cameras on smartphones for capturing depth information for bokeh and beauty effects. MediaTek claims the algorithms are so capable that when paired with an infrared projector and two infrared lenses, the system can offer similar levels of biometric security that Apple is able to offer with the FaceID system presently on the iPhone X. The IR projector and lenses are built by Himax while the software side of things is developed by Vision Technology Face++. The Active Stereo Depth Engine is already used on the Helio P22 and P60 chipsets for enhancing front camera performance. It is even claimed that the system is secure enough for verifying online payment transactions. 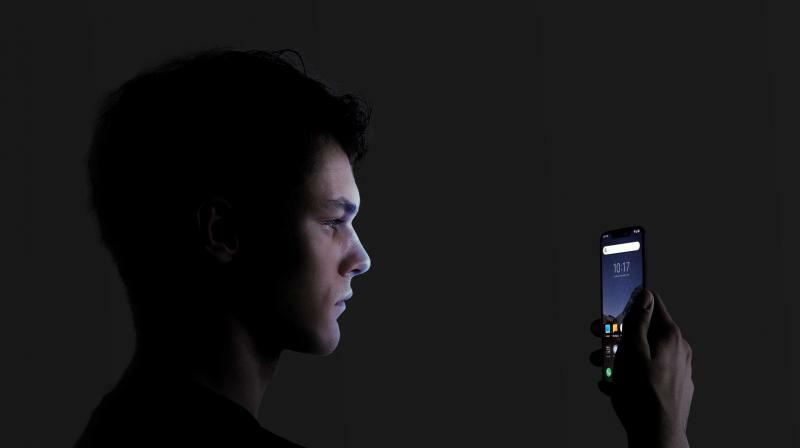 MediaTek says the whole system is cheaper to manufacture than Apple’s FaceID, thereby making it easier for companies to offer 3D facial recognition on budget smartphones in the future. We can expect the first iterations of this system by 2019 going commercial.